This guide is a starting point for finding information on comic books and graphic novels in the Arab world. The guide was created in support of Mu'taz and Rada Sawwaf Arabic Comics Initiative at the American University of Beirut. This page links to a selective list of Online Comic Books, Children's Comic Books, Festivals, Awards, Grants, etc., Graphic Novels, Projects and Theses, Social Media, Blogs, Surveys and Videos. Malaak a webcomic featuring Lebanon's superhero. TokTok is different from traditional comic books. It's a monthly review that aims to produce a bustling mass of comic strips.The Making of TokTok (short video). Tosh Fesh is a series of books published by Mutaz Sawwaf dedicated to caricature artists in the Arab word. The 99 - Superhero Comic Books from the Arab World. The 99 is created by Naif Al-Mutawa and published by Teshkeel Comics. Examples of The 99 Characters are Noora The Light, Bari The Healer, Jabbar The Powerful, etc. ADMAF - International Cartoon & Comic Strip Festival: Awards are given for ‘Best Scenario’ and ‘Best Drawing’. Algerian International Comics Festival: FIBDA: Competitions: Young talents and Professional. Arab Comic Arts: a panel discussion hosted by the Lebanese American University. Arab Comics: 90 Years of Popular Visual Culture: Symposium hosted by the Middle East Studies program at Watson Institute - Brown University. Click here to read an article about the event. 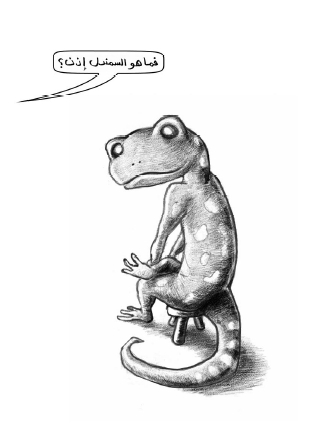 Arabic Comics Symposium: 'Personal Narratives and Memoir': Symposium hosted by The Mu'taz and Rada Sawwaf Arabic Comics - American University of Beirut on November 16, 2015. Watch Part 1 and Part 2 of the Symposium on Arabic Comics. Mahmoud Kahil Award: hosted by the Mu'taz and Rada Sawwaf Arabic comics initiative at AUB. For more information visit the official site. Oum Cartoon: Caricature and comics from Egypt. Osama Majalat al-Tifl al-Arabi - Syria. 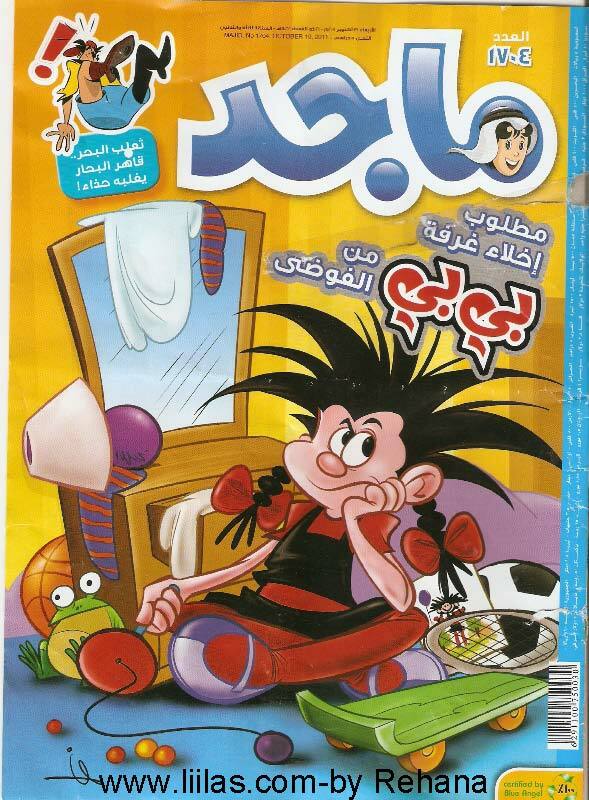 Arab Comics Net: Arabic and translated to Arabic comic books and journals. Browse collection by books or journals publishers. Budrus: A graphic Novel by Irene Nasser. Based on the award winning Just Vision film, directed by Julia Bacha. Habibi: A graphic novel by Graig Thompson. Jam and Yogourt: or how my mom became Lebanese. Mending the Middle East: A Comic Book Project: Students will learn about Middle Eastern culture and how to create a comic book.